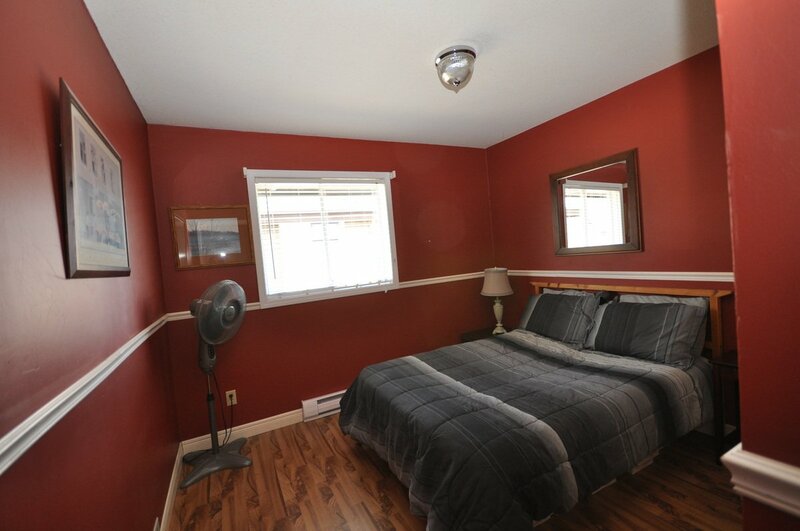 Hazelwood Grove. 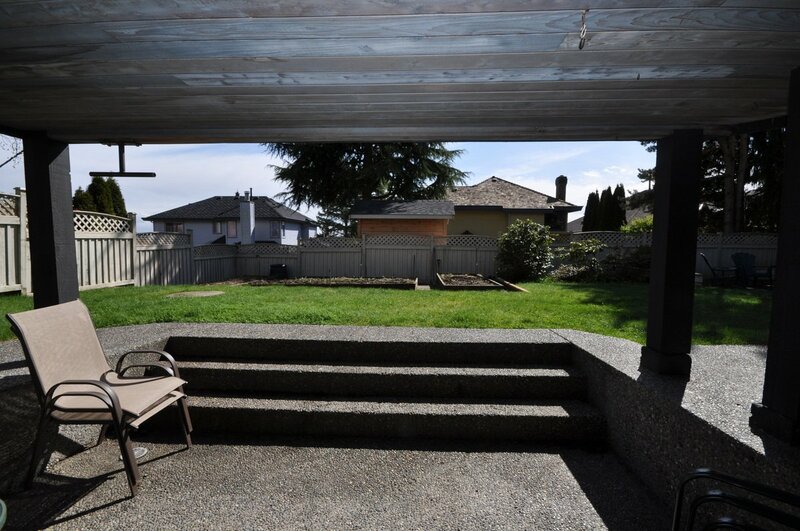 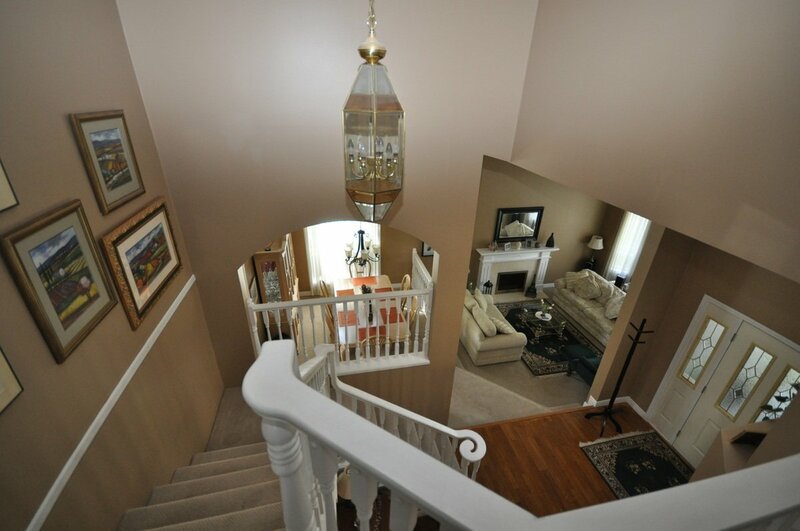 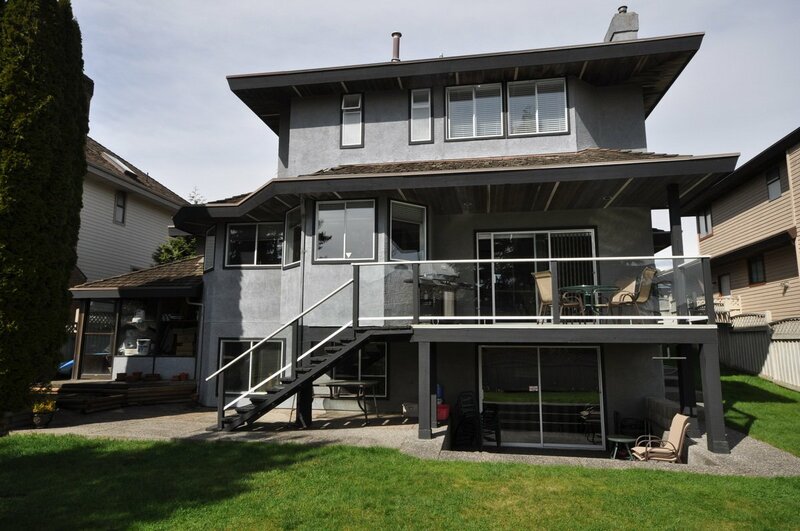 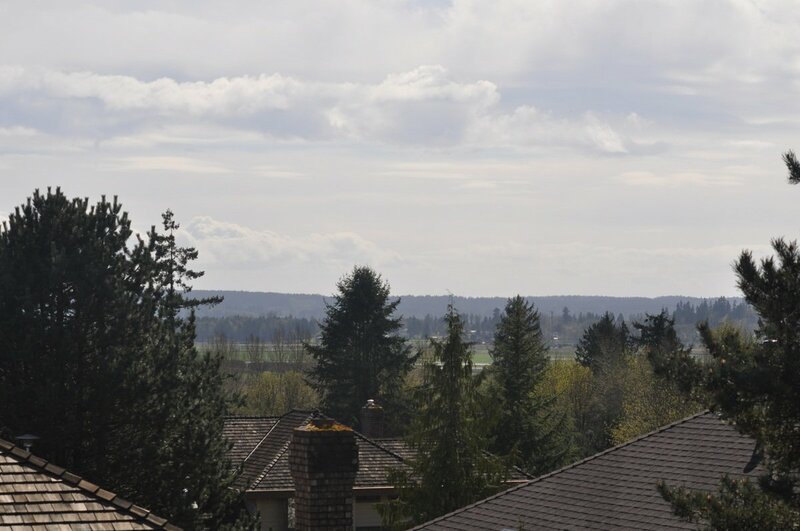 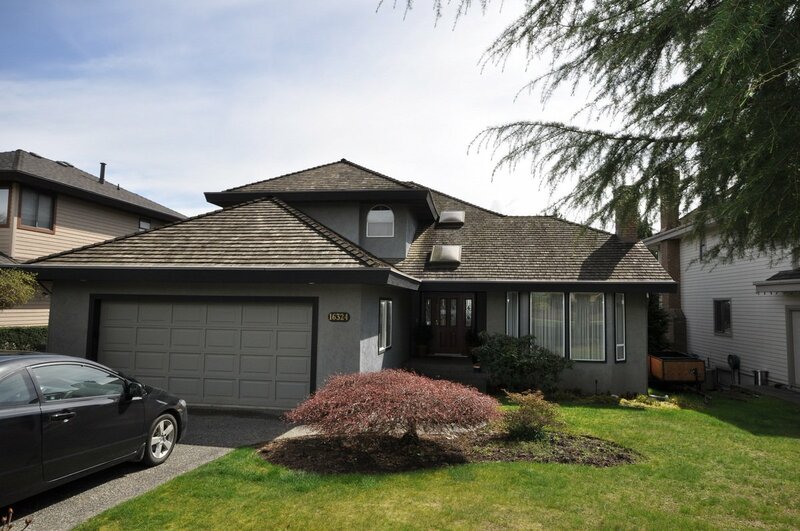 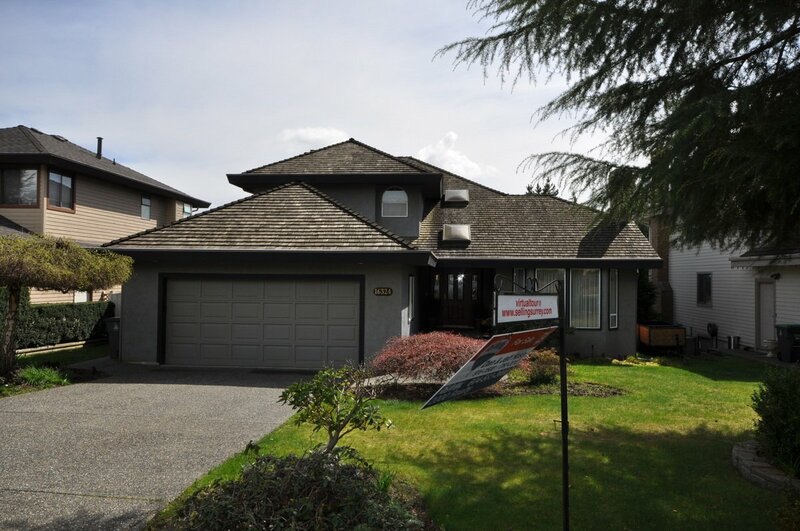 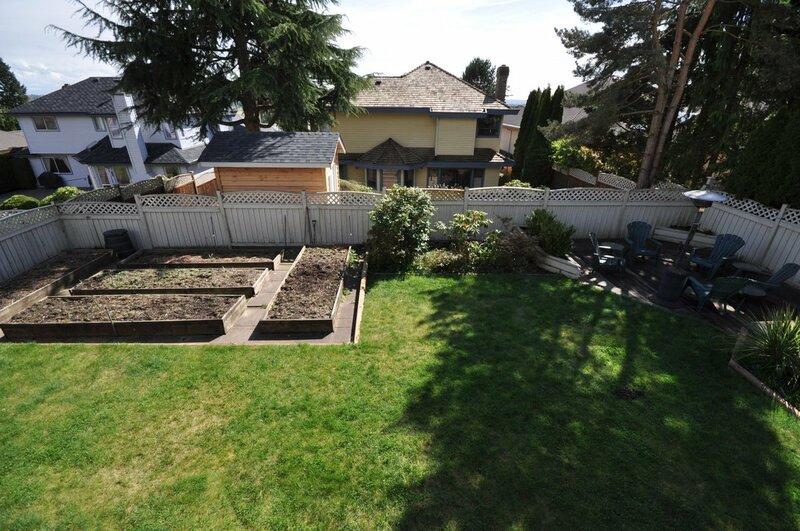 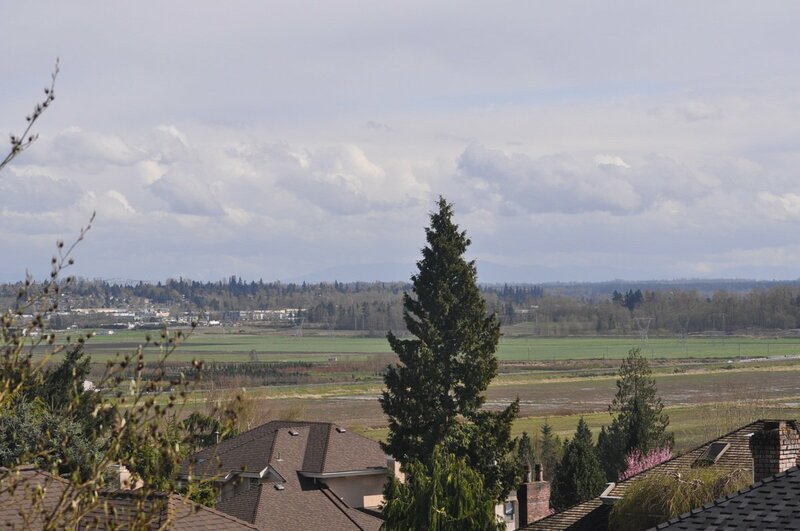 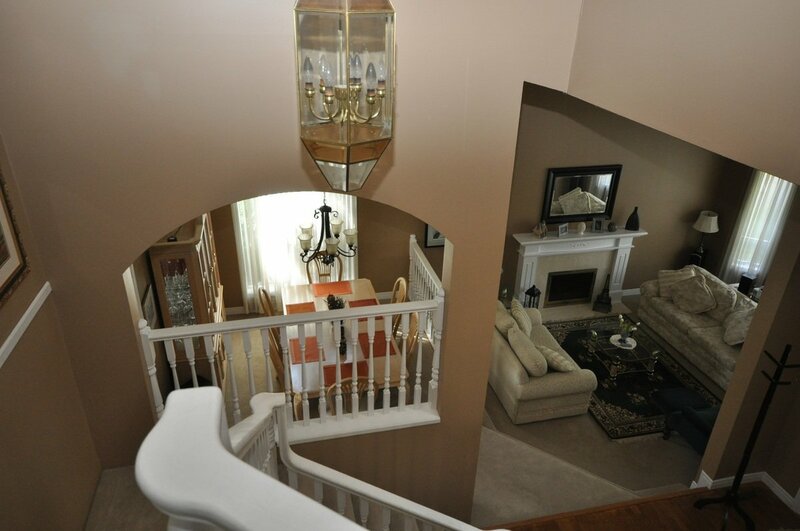 Amazing 2 level home with part basement on one of the best view lots in the area. 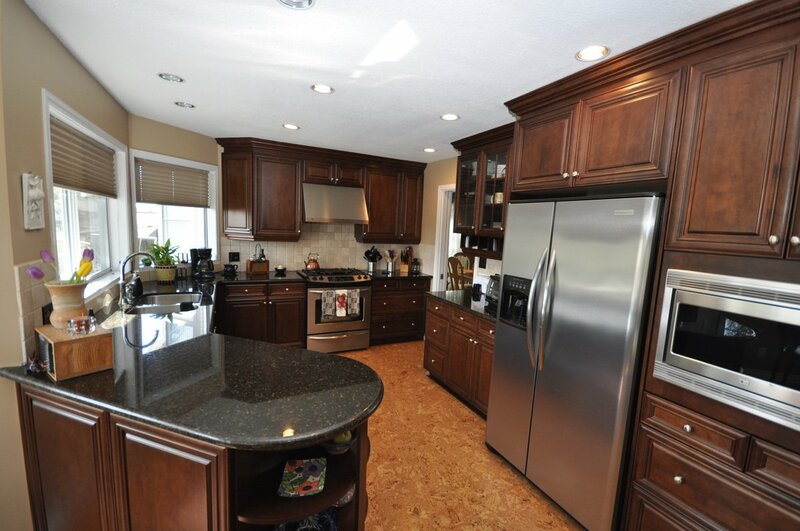 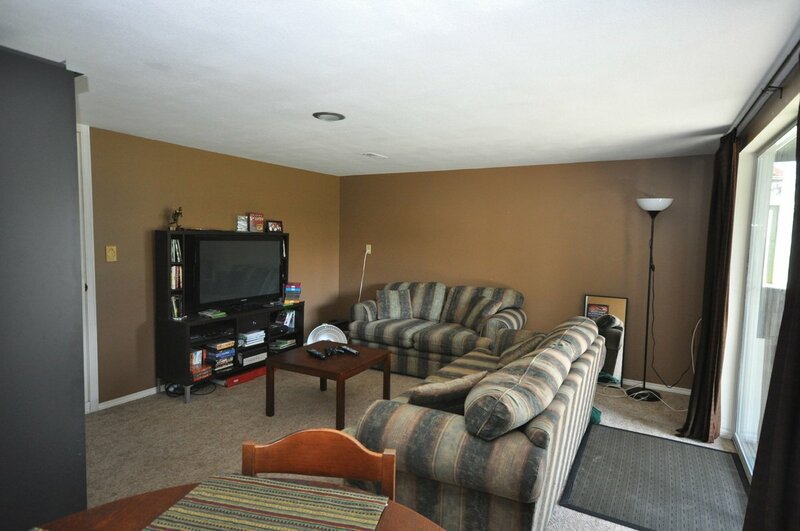 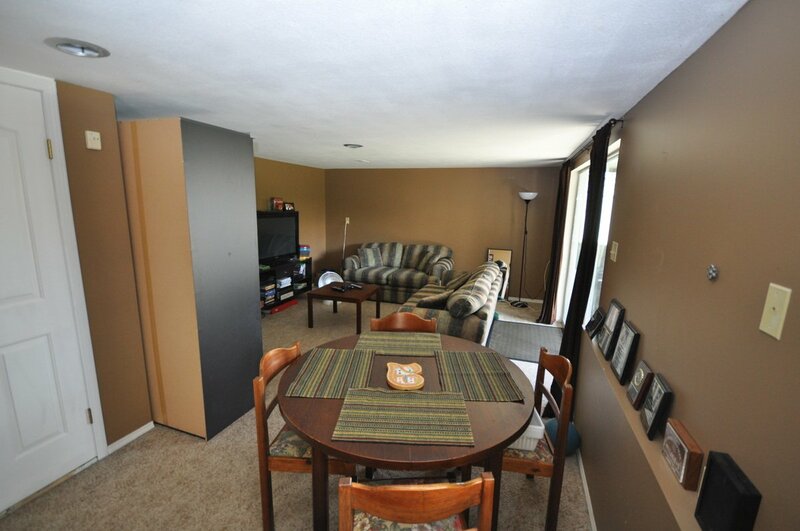 New flooring, paint, kitchen, granite, hi efficinecy furnace, hot water tank, and more. 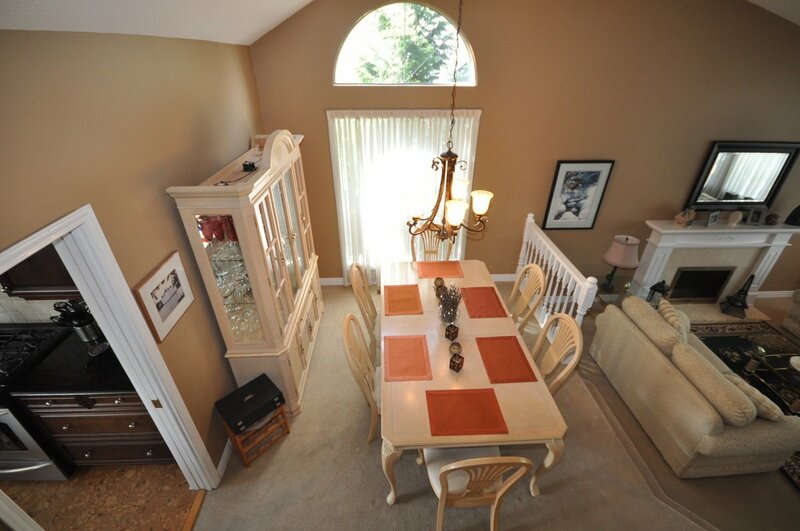 Quiet cul de sac location. 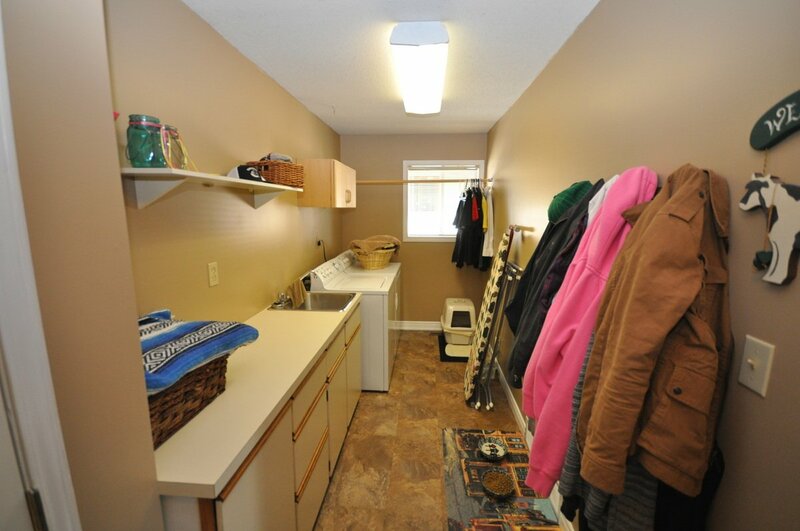 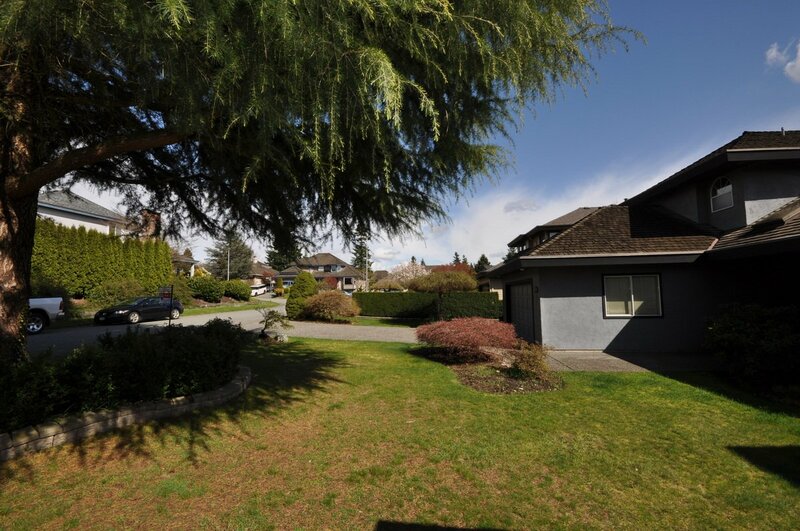 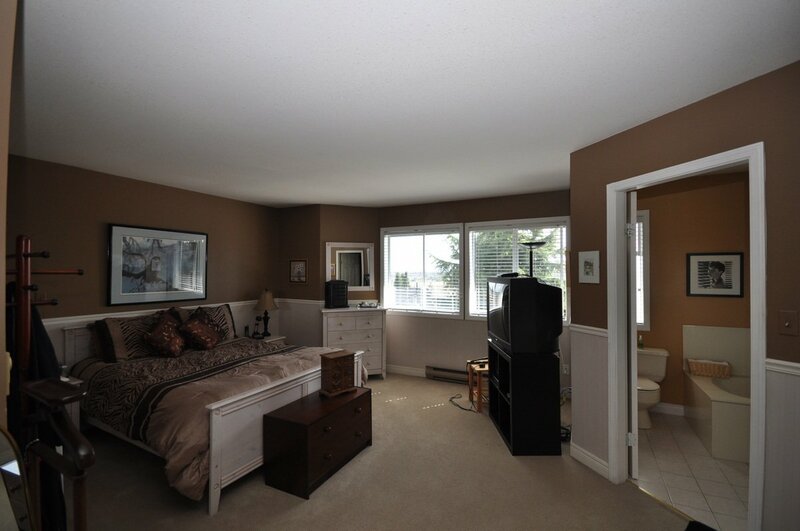 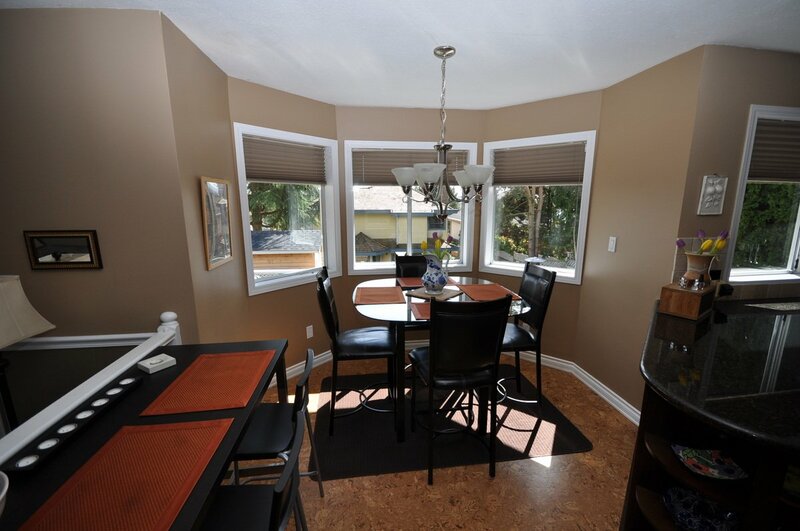 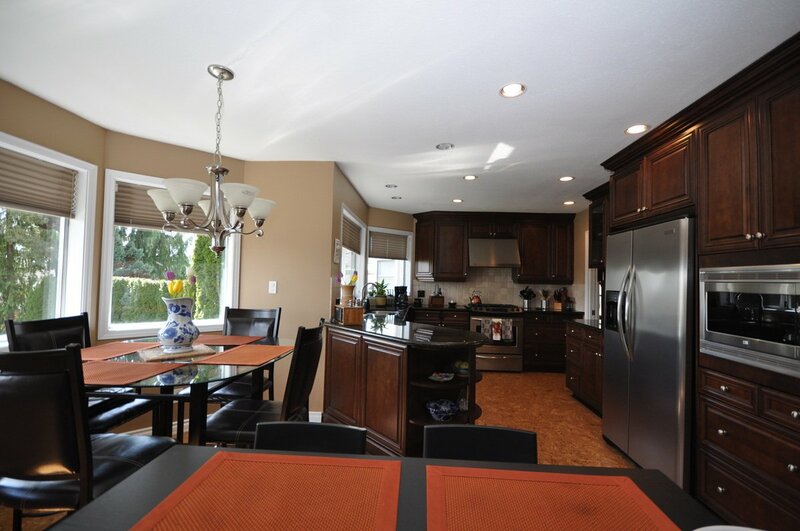 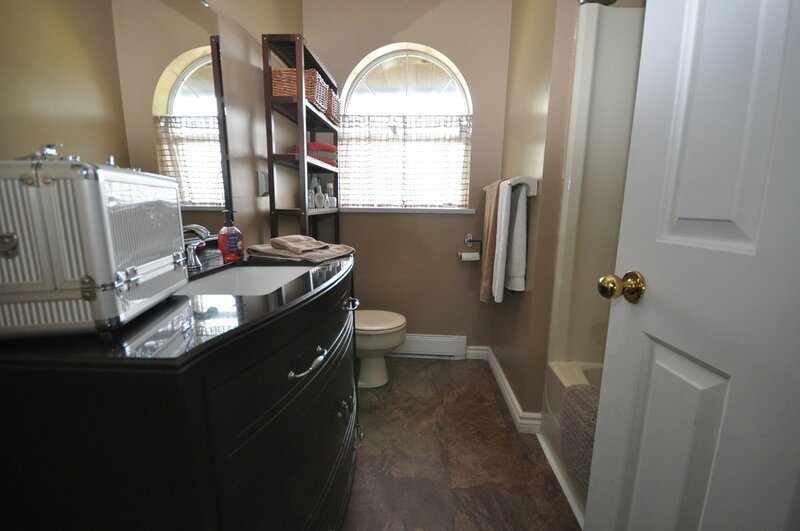 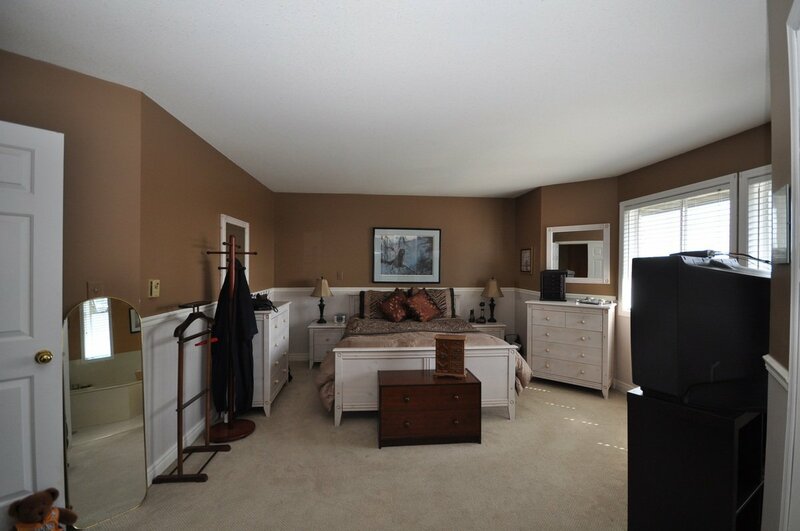 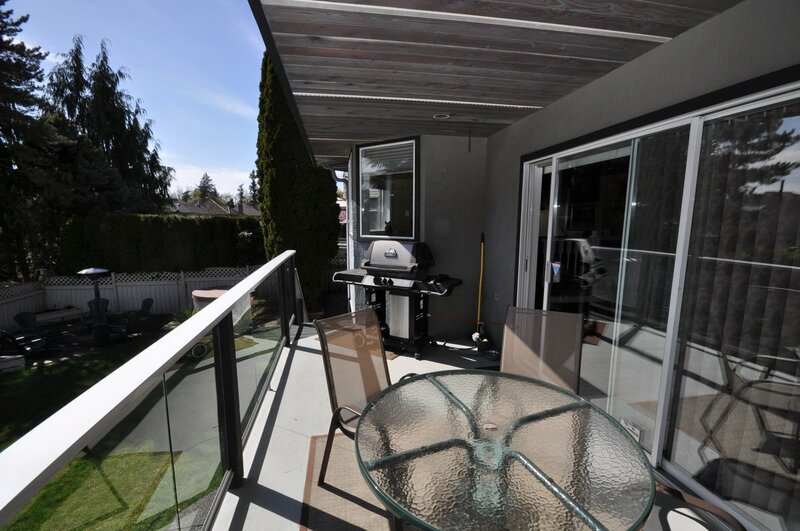 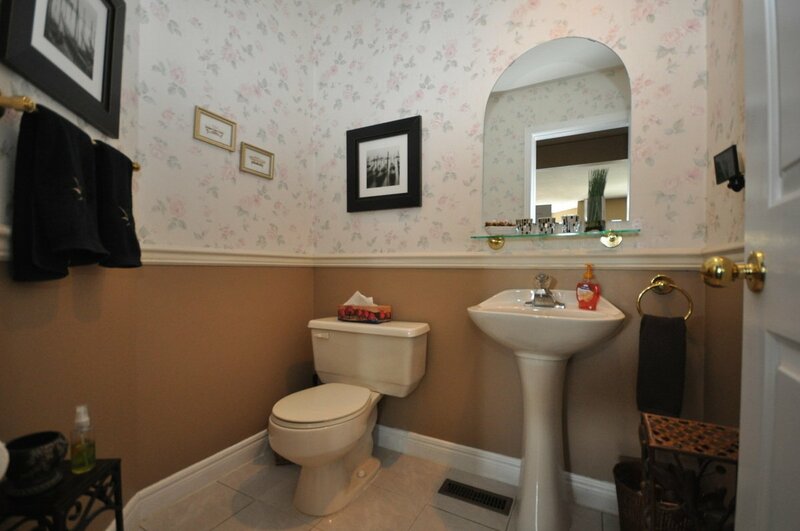 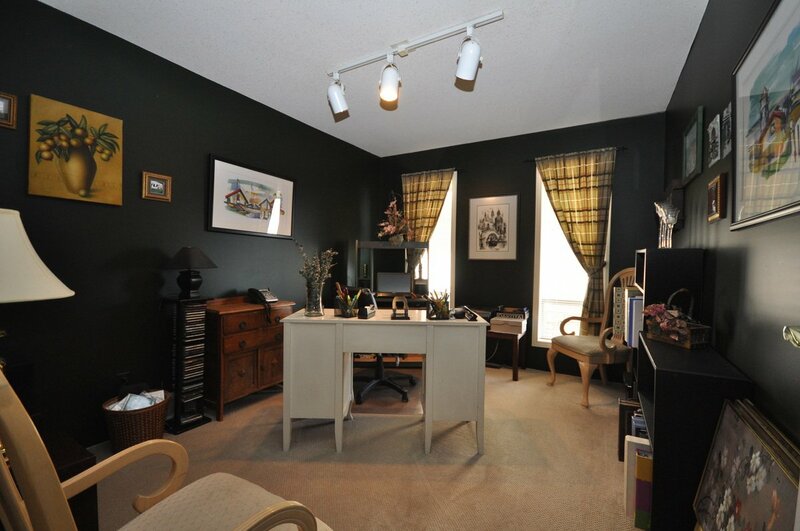 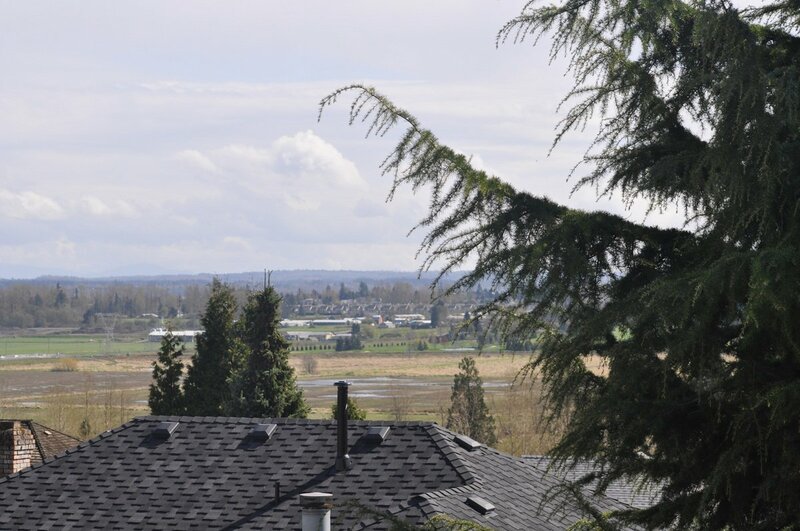 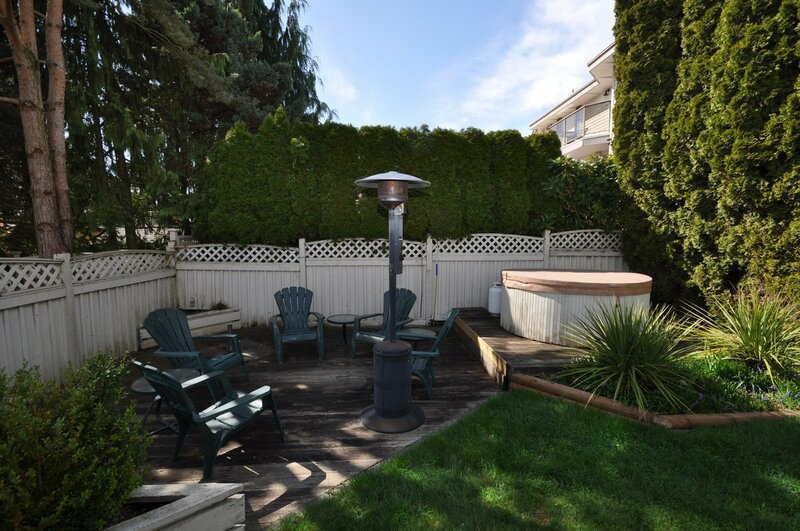 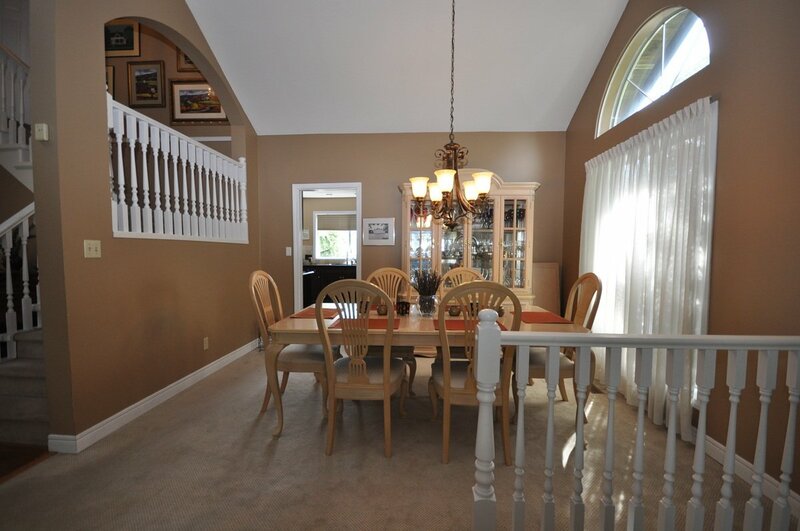 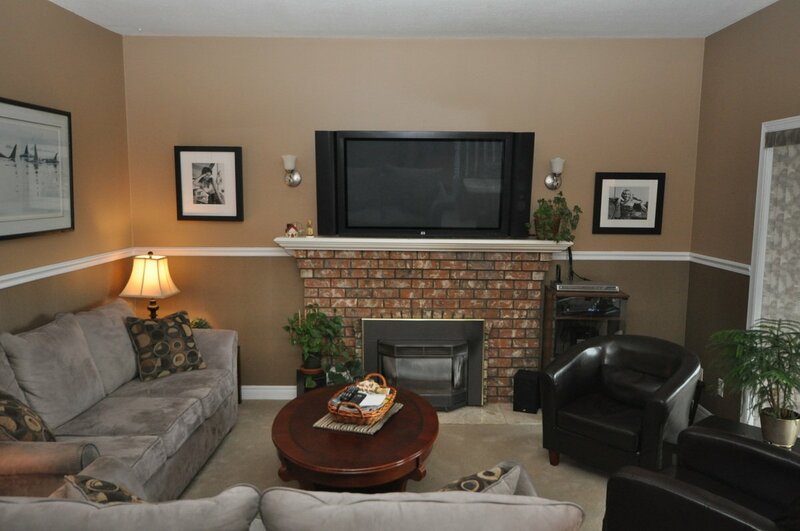 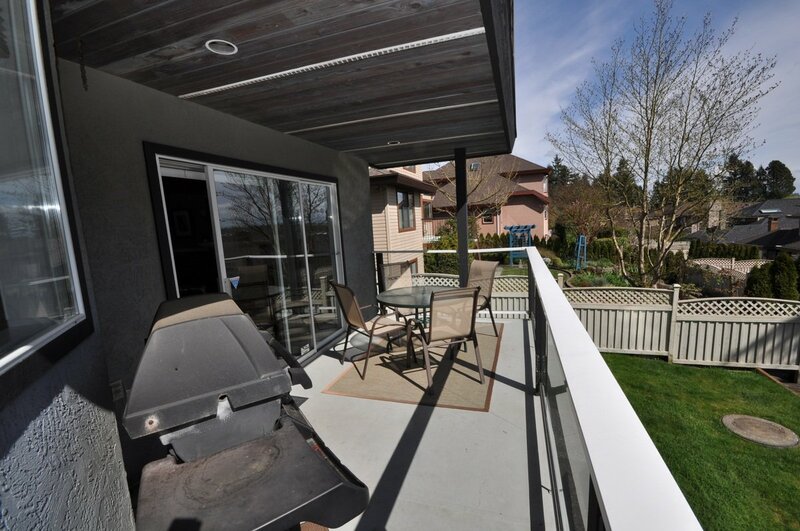 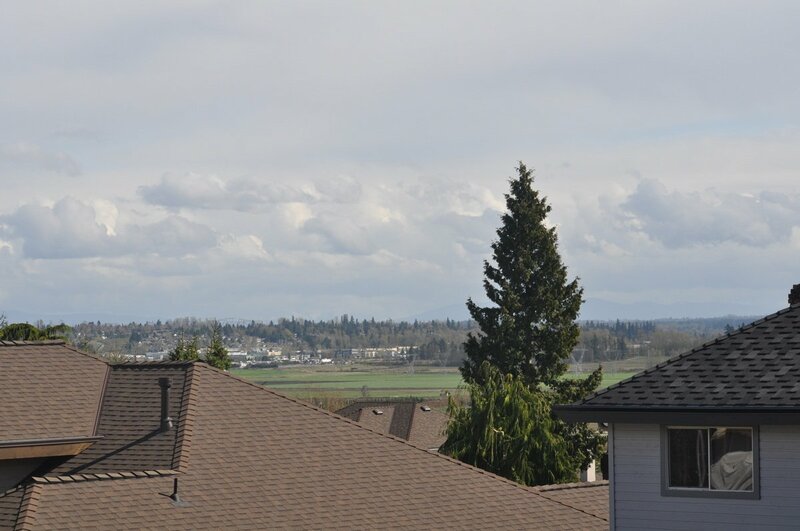 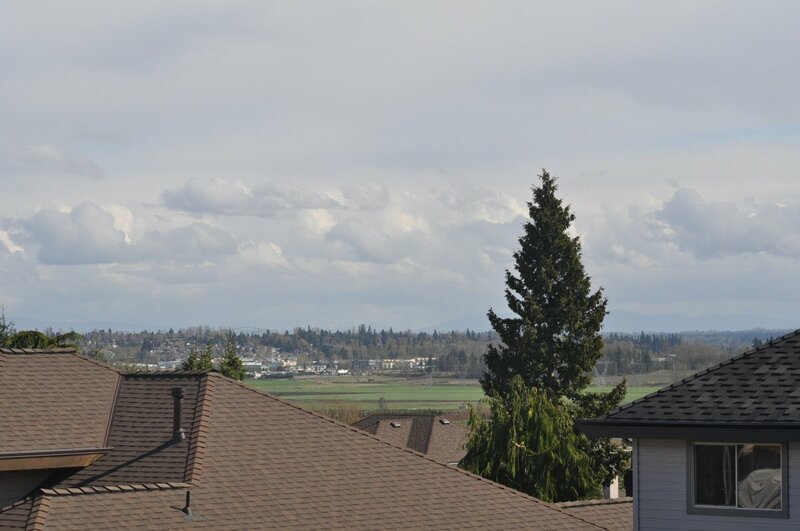 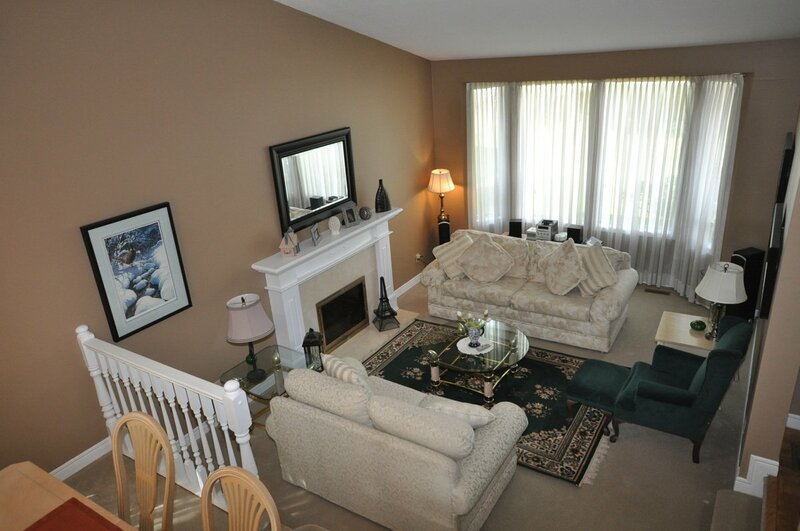 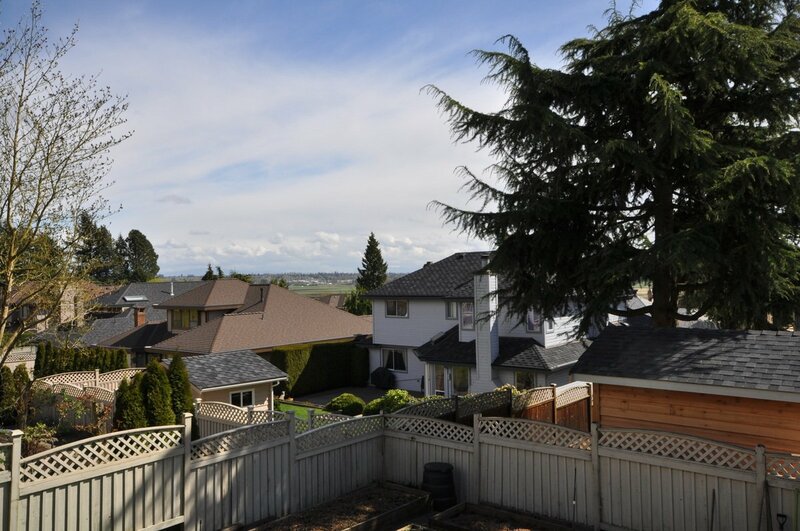 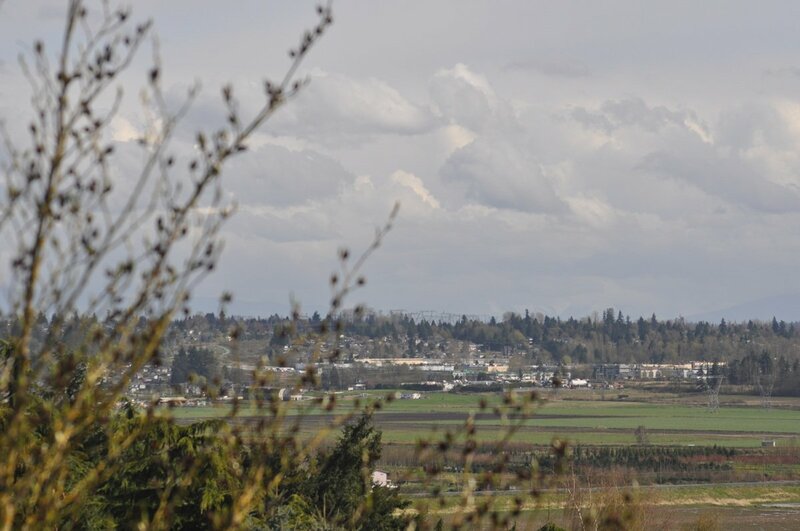 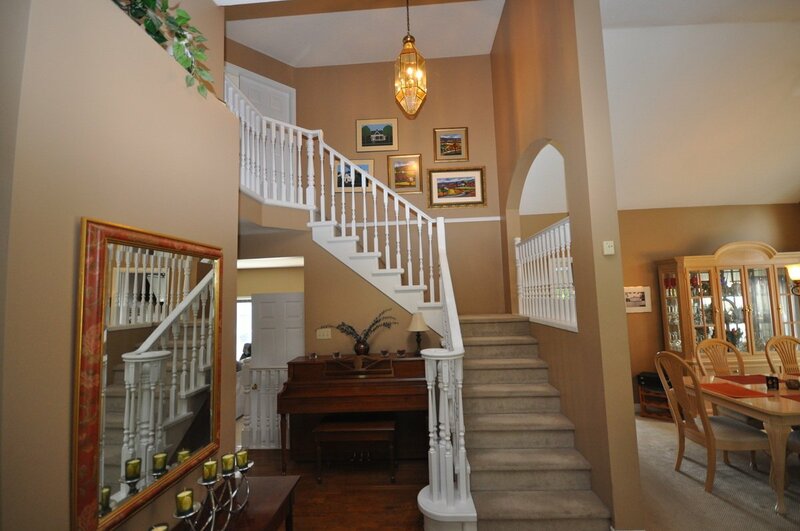 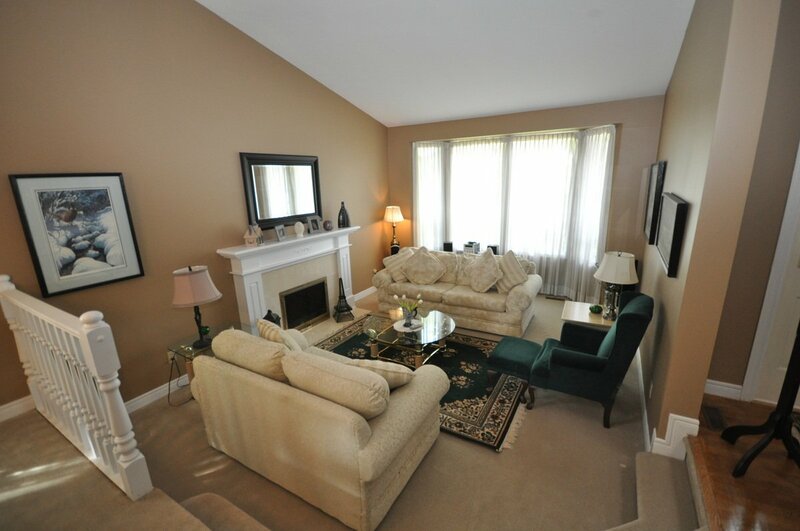 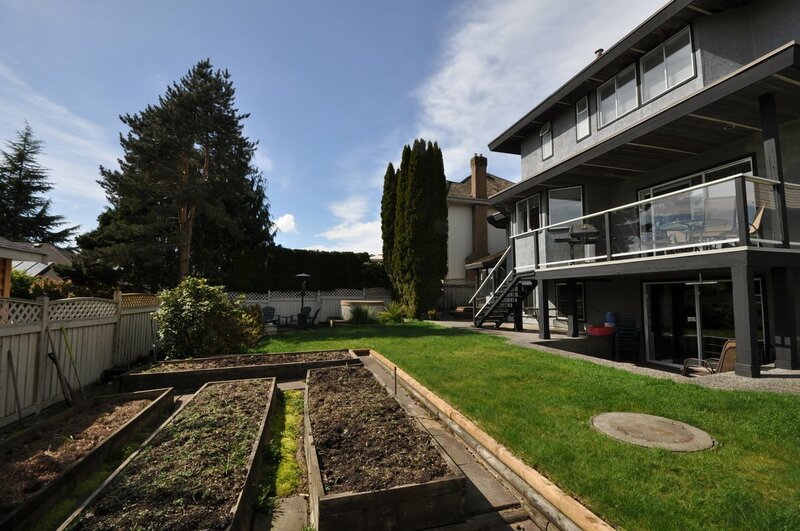 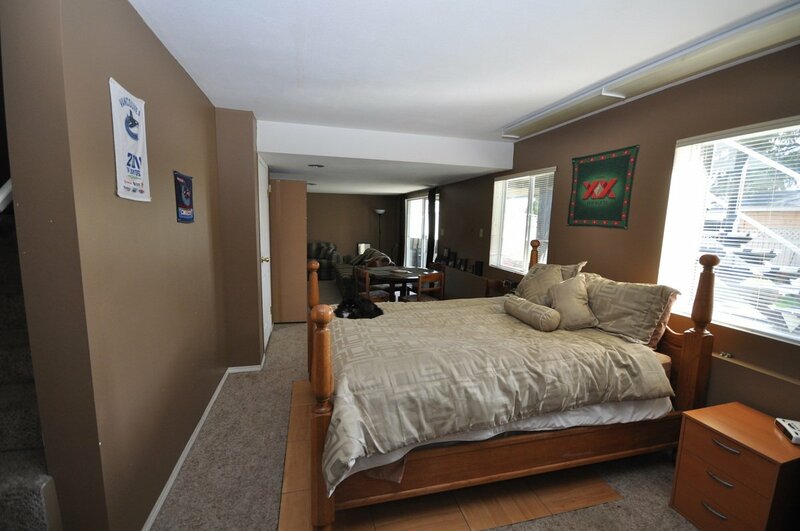 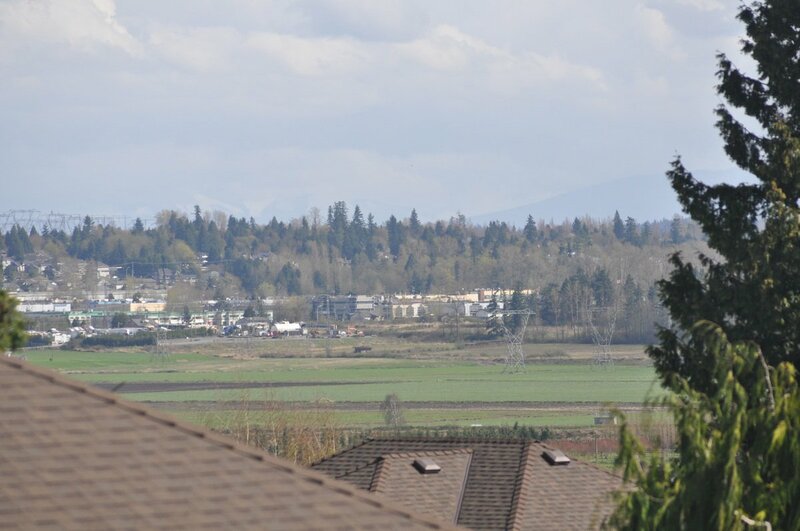 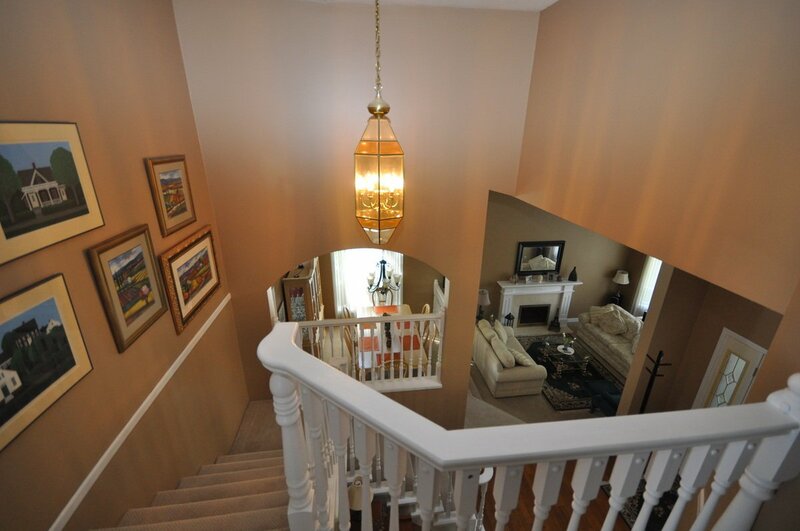 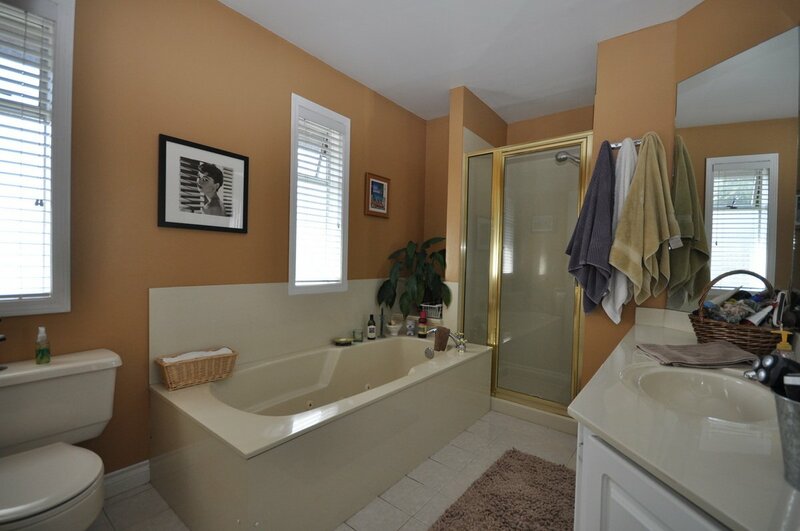 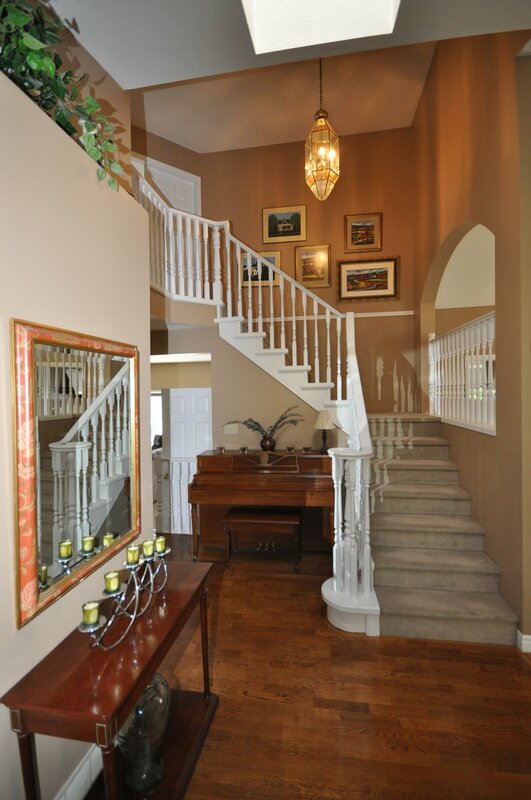 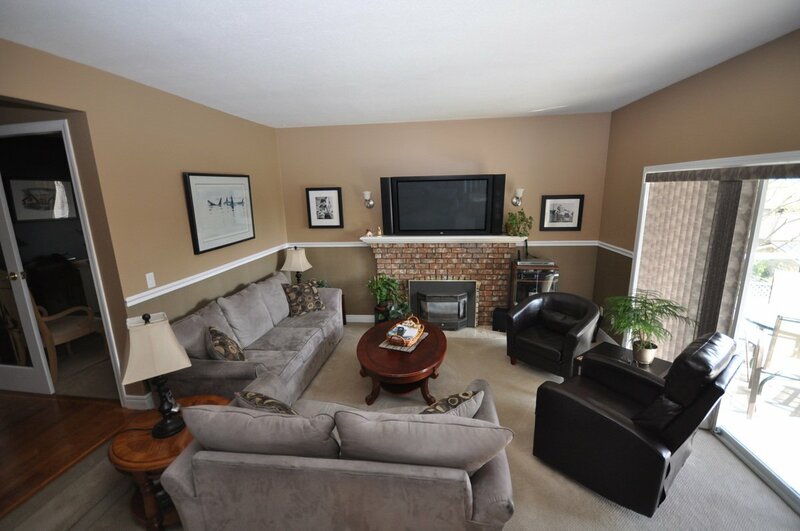 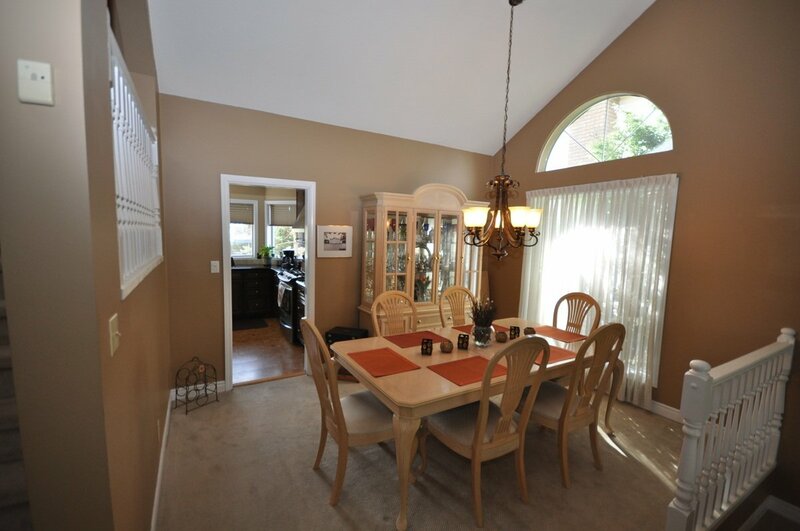 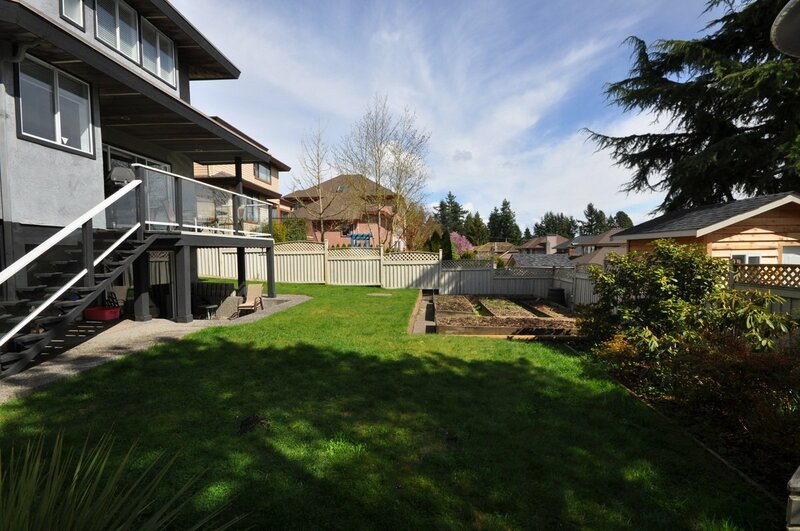 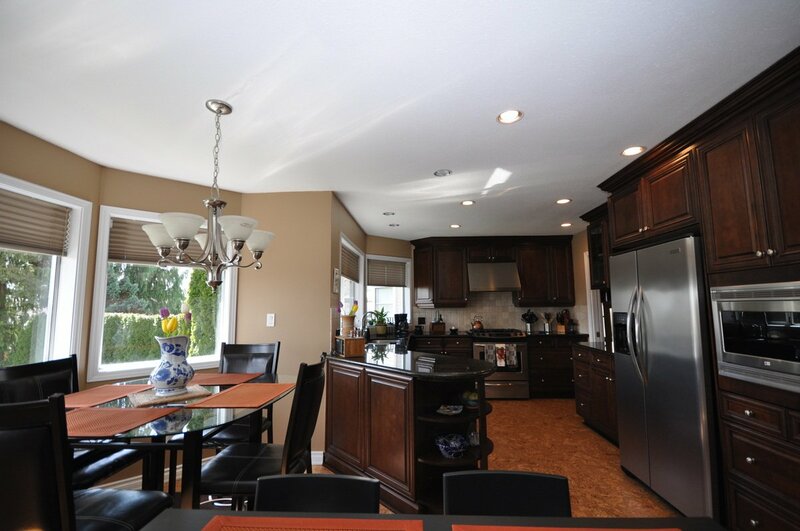 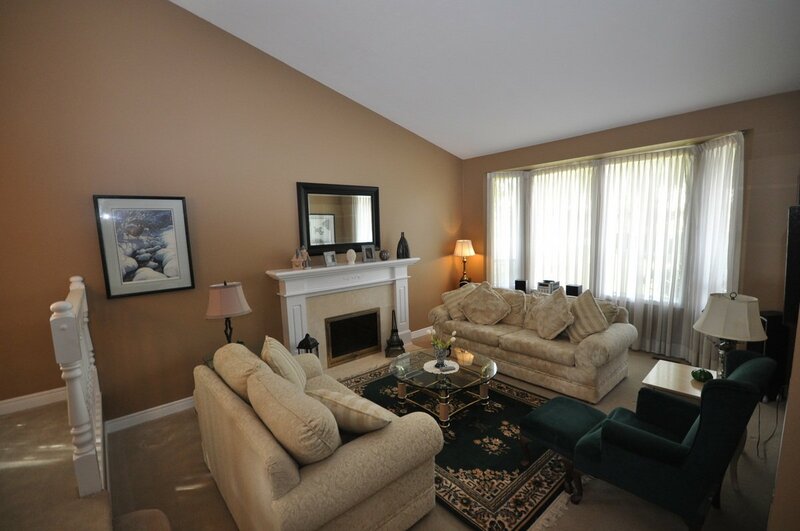 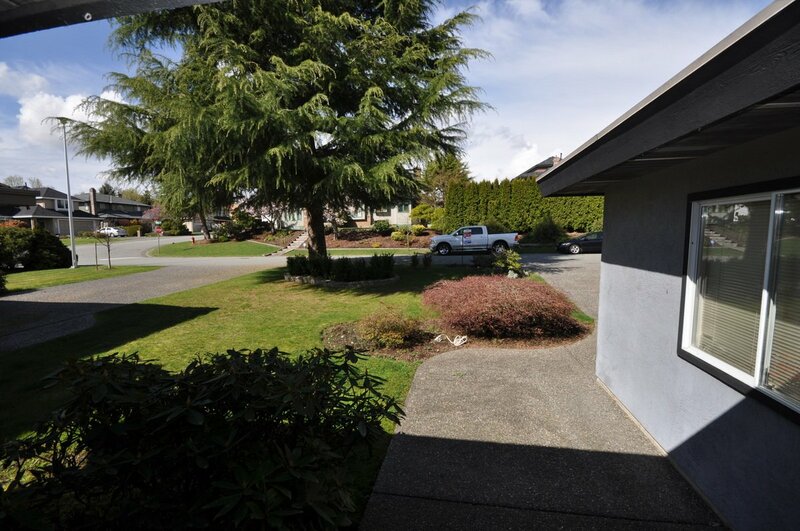 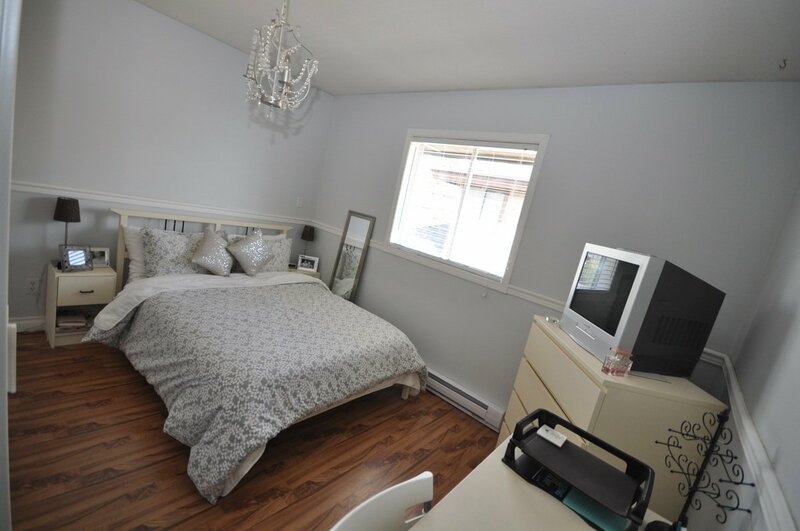 Walk to both levels of school, bus, shopping, park an rec centre, the location cannot be beat. 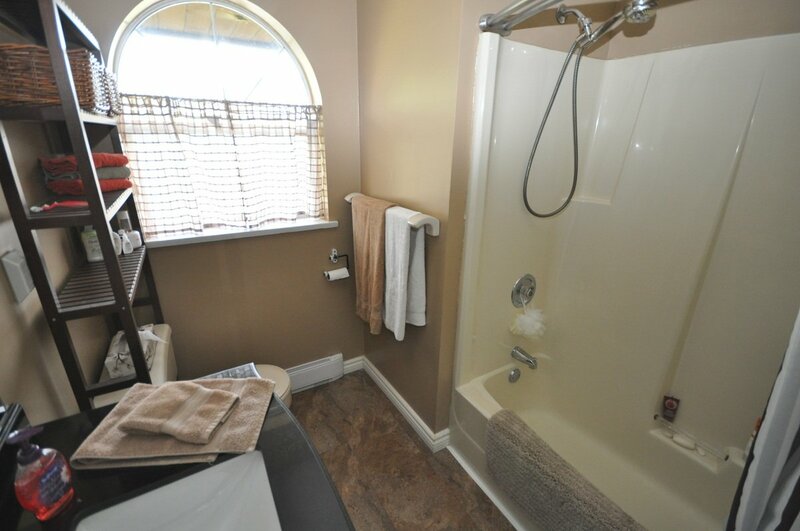 Nothing compares in this price range.